Hi, I’m Marvellina. Feel free to call me Marv if it makes your life easier. I’m a self-taught home cook who started out cooking for survival after moving to Minnesota and now it has turned into a passion. I grew up in Indonesia for the first 18 years of my life and then I went to school in Oklahoma and worked as Registered Dietitian. I moved to Singapore and lived there for 3 years working as a dietitian. I have fallen in love with the local Singaporean food there. Now a stay-at-home mom of two kids who are constantly testing my limits (I swear I’ve aged more than I should!) and my cooking/baking ability. They are basically the reasons I cook every day. I want them to get some exposure to Asian cuisine. I was born and raised in Indonesia and needless to say, this blog has quite a bit of Indonesian recipes. I love Southeast Asian food because that’s what I grew up eating and what I was exposed to. I’m focusing on easy Southeast Asian recipes. I want to preserve the authenticity of the food I’m sharing while trying to simplify the process and ingredients to make the recipes do-able for everybody from anywhere in the world. I grew up in a Chinese family in Indonesia. So, you will see some Chinese recipes and also Indonesian Chinese recipes. I love to mix Asian cuisine with another cuisine. I think Asian fusion recipes are fun, creative, and refreshing. 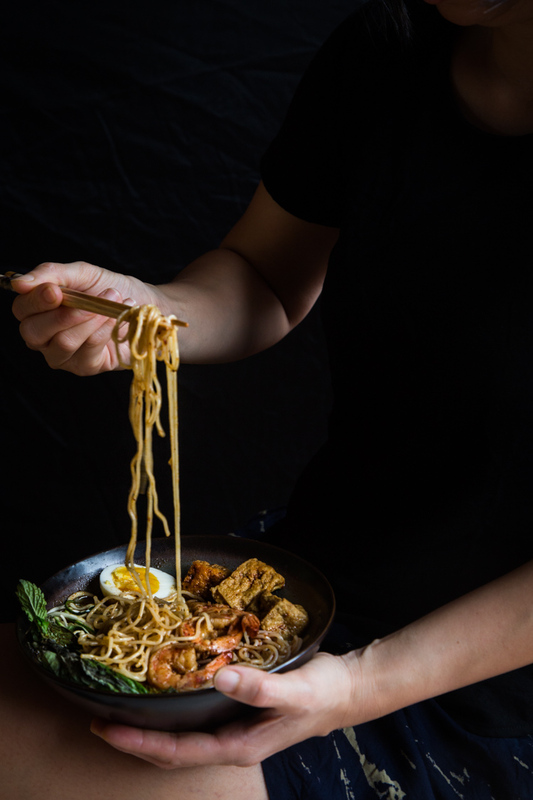 Southeast Asian or Asian cooking, in general, can be pretty complicated with lots of unfamiliar or hard-to-find ingredients especially if you live far away from Asia. My goals are to find substitute ingredients when it’s needed and also to shorten or improve the cooking process that takes too long for example. My family and I eat everything I’ve cooked and baked for this blog. EVERY SINGLE ONE of them, good or bad! They are my reviewers, my critics. I’m trying to do my best to take good notes and share everything I know about the recipe to make sure you can recreate this in your very own kitchen. I’m trying my best to include both measurements in cups, tablespoons, teaspoons, and also in grams, kilograms. You guys, my readers, come from all over the world. I have to be honest that I prefer to do grams, kilograms, or ounce, pounds than cups because the formers are more precise. Cups can vary depending on the person who scoop it (packed or not packed affect the measurements too). 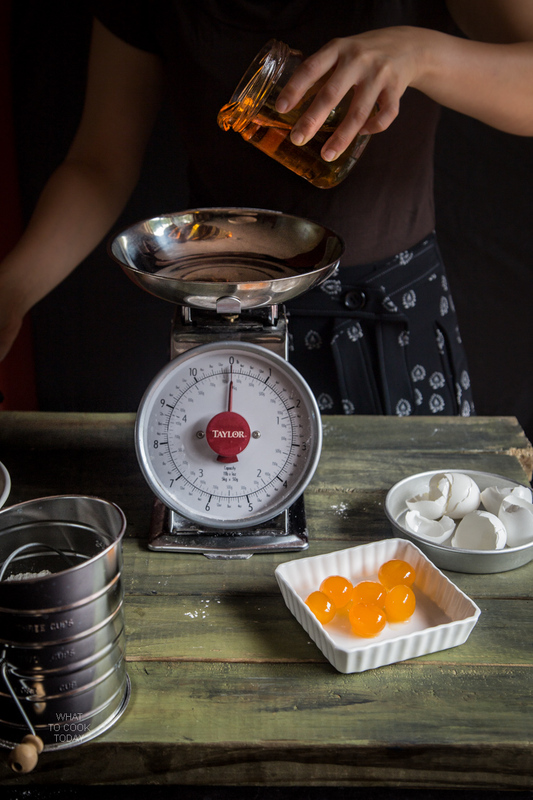 This may not be different much in cooking, but when it comes to baking or making desserts that require precise measurements, measuring the weight in grams or pounds is what I personally prefer. 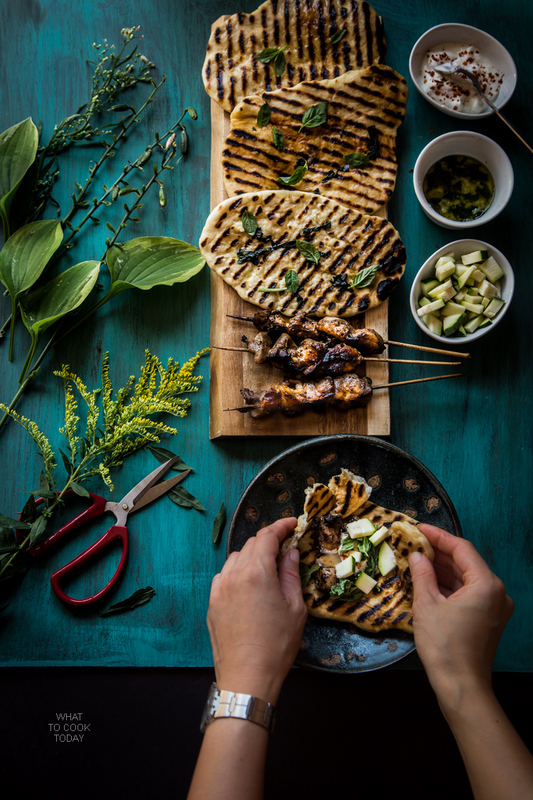 What To Cook Today won 2017 SAVEUR Readers’ Choice Blog Awards for Most-Inspired Weeknight Dinners Category. Thank you all so much for your endless supports and votes. What To Cook Today has been featured in Buzzfeed, Delish, Foodista, FoodGawker, Yummly, MSN, The Kitchn, Healthline, Pure Wow, Flipboard, Brit+Co, Huffpost. I wish you all have a fantastic day full of wonderful food and surrounded by love.